Fly with us for the ultimate view of the Moolayember Ranges and beautiful surrounding farmlands. Support for natural disasters, stock feeding, medical resupply, aerial reconnaissance or incendiary work, searches plus more. 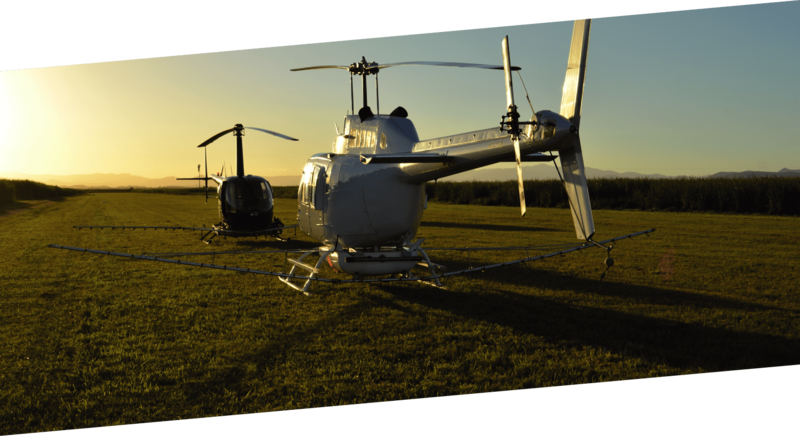 Heli-Central is one of Central Queensland’s largest charter operators offering a wide range of aircraft to suit your operations. Heli-Central has been servicing the rural, mining, tourism and emergency services since 2010. We provide private air charter services for almost every possible requirement.